Georgia Rose Murray’s paintings depict her fascination with the sublime effects of light and darkness on the natural landscape. 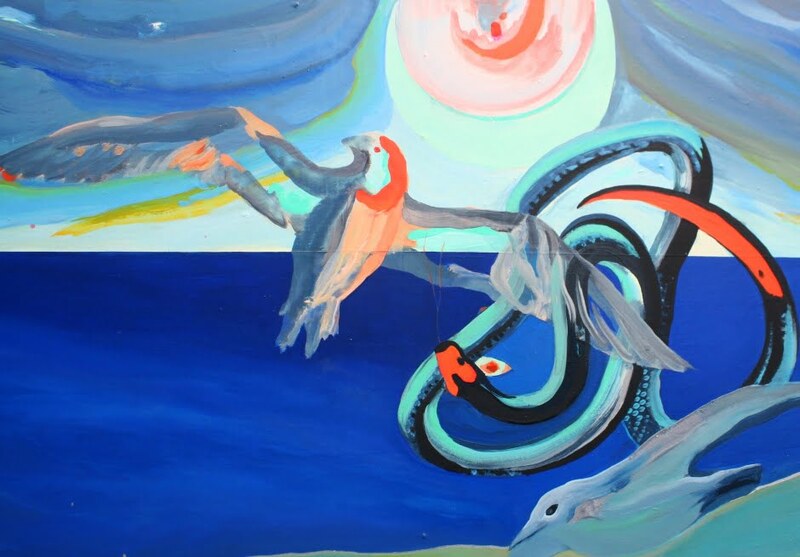 Using imagery derived from her conscious and subconscious experience; Murray’s works explore her connection to the spirit world. A significant winter residency to Iceland in 2015, alongside additional research made in Northern Scotland, has largely influenced Murray’s current body of work.